I’ve claimed that a tech tool should lead to new thinking. However, perhaps this was somewhat hypocritical, because before I can wrap my head around a new tool for the first time, I need a familiar jumping-off place. 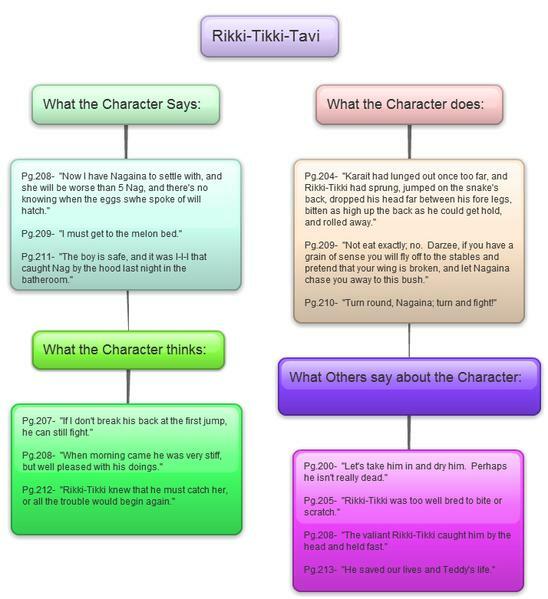 This past month I taught a short story I’ve taught many times before (“Rikki Tikki Tavi“) and used several characterization graphic organizers which I’ve used before (linked below). 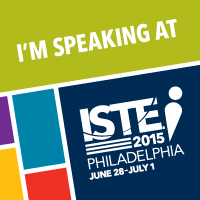 They provided the context with which we explored nine technology tools. However, in what has been described as a cardinal sin of tech in education, these tools did not necessarily provide a new perspective or process for students in thinking about the content, in this case the characters. Pragmatically, when I throw a new tool at them (or in this case nine) I choose to start with an assignment with which I am familiar because I want to navigate only so many new unknowns at once. Judge me if you must, and feel free to admonish me in the comments. 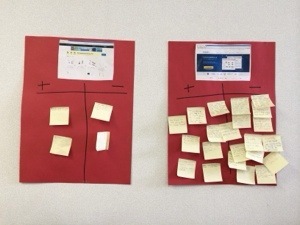 In groups, students linked the work on a group padlet and provided me with the valuable feedback on each tool in the +/- data charts pictured and summarized below. 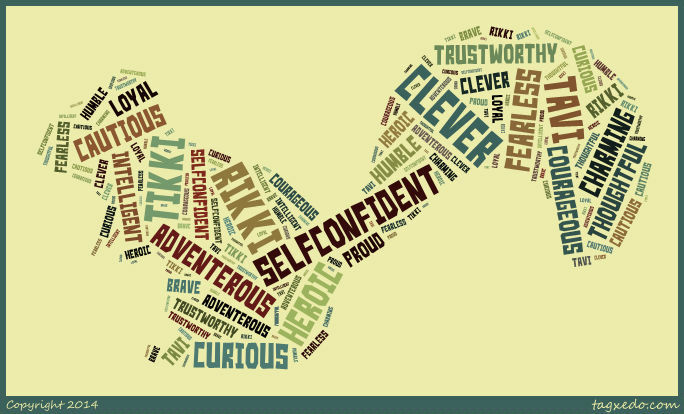 Students had an option of either of these word cloud tools to display character traits for various characters from “Rikki Tikki Tavi”. 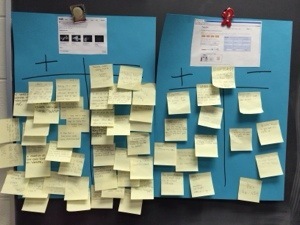 Here are the recurring themes in their +/- chart sticky notes. 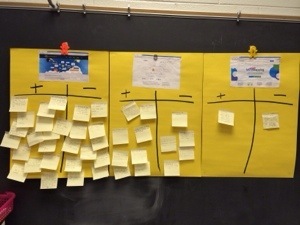 Students had two choices for displaying a Character Traits Map for the main character of Rikki Tikki. Overwhelmingly, students chose bubbl.us, which means I have very little data on gliffy. Kids who tried it said, “Gliffy was glitchy”. Students chose two characters and completed two Character Quadrilateral with their choice(s) from these three tools. “I didn’t like that it was acting up when I was working on it Monday. I had to copy it and then it let me edit it. 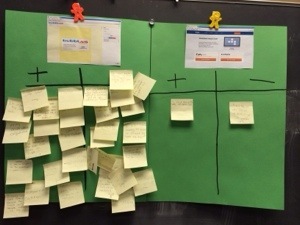 Students completed an Open Compare & Contrast Chart of two characters using one of these two mind mapping tools. Creately was heavily favored over mind42. Hard to link my finished work. Thank you for choosing Creately to draw mind maps. We’re glad students preferred us and we’re even more grateful for the feedback about our product. The public plan has almost all our features but the diagrams are public. As for creating new boxes did you try our 1-click create and connect feature ? This usually makes creating diagrams very fast and easy. Thanks again for the great feedback and I’ll have our devs look into this. I would to hear what you think about Lucidchart. 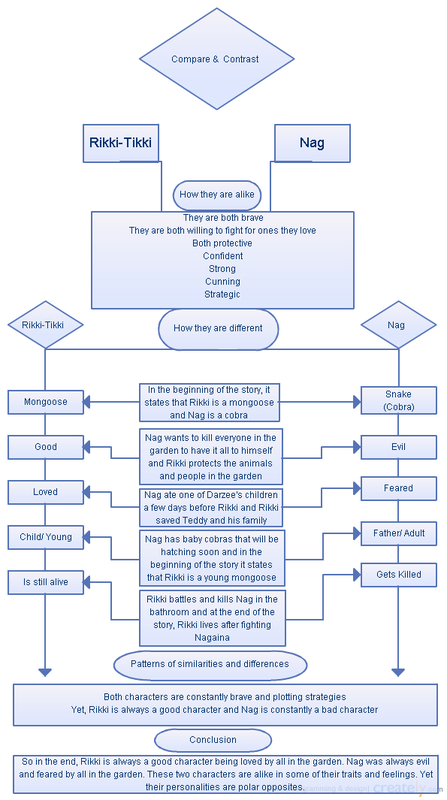 It also can be used for diagramming, mind maps, etc. I’m putting it down as the next one we try! Thanks for your comment! 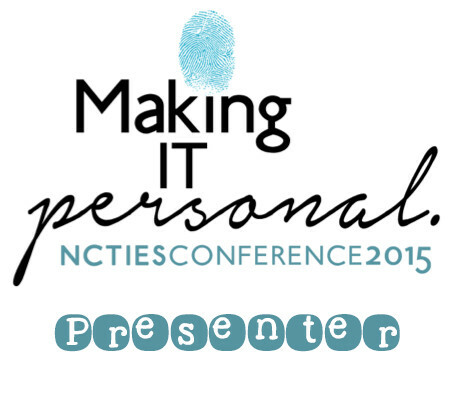 You packed much info into one post–thank you!